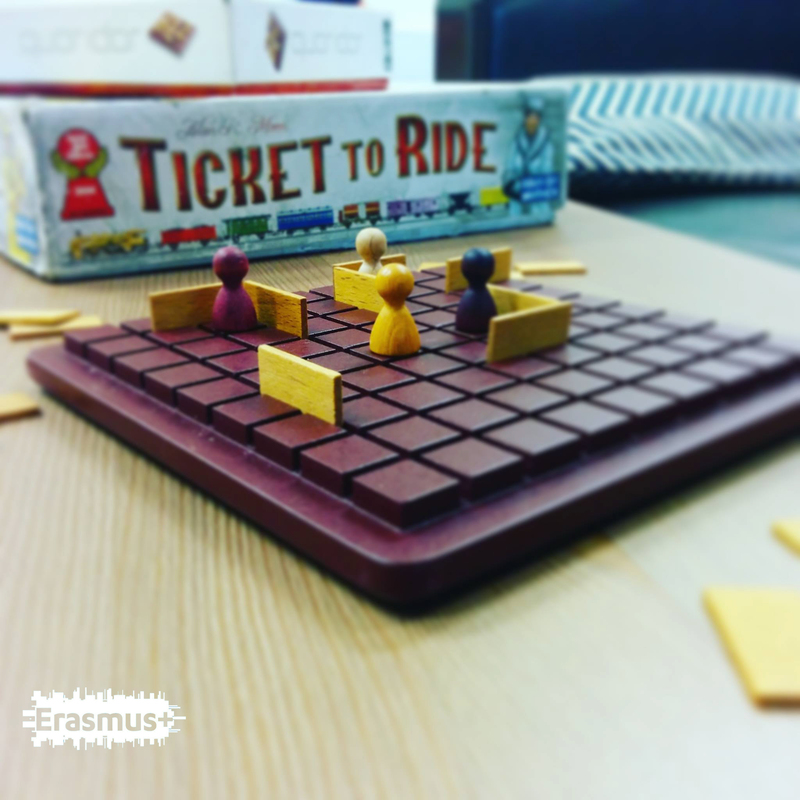 On 18th July ‘Together:Refugees and Youth’ team has invited young people and refugees to make a DETOX-day and play board games together in really nice and cosy Vilnius Youth centre ‘Mes’. 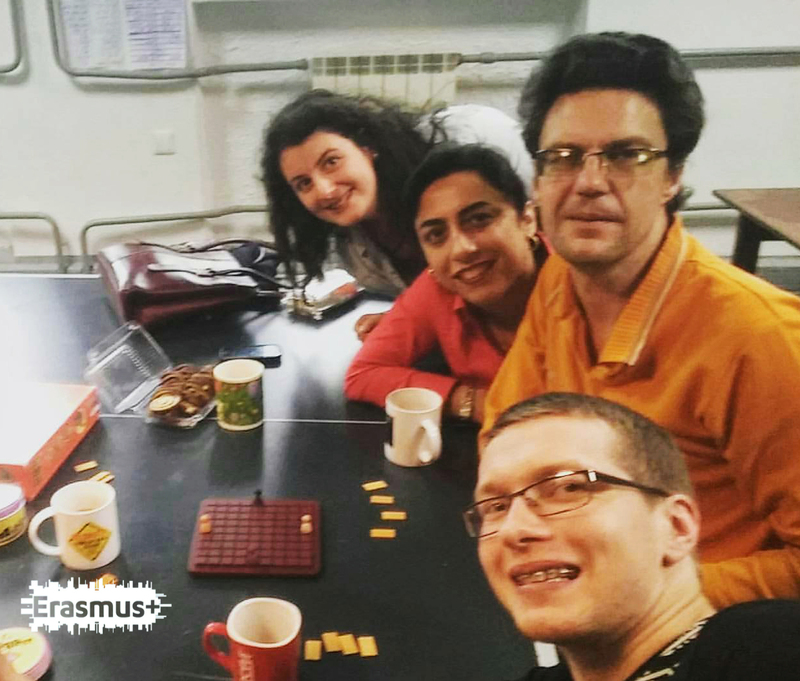 Back to good old times, when Facebook, Instagram and online games weren't absorbing most of our free time, the board games event was a great chance to have fun and meet new people. It was so interesting to learn new games and the stories behind them. At the same time, participants discovered all the different shades that the same game could have in different countries.